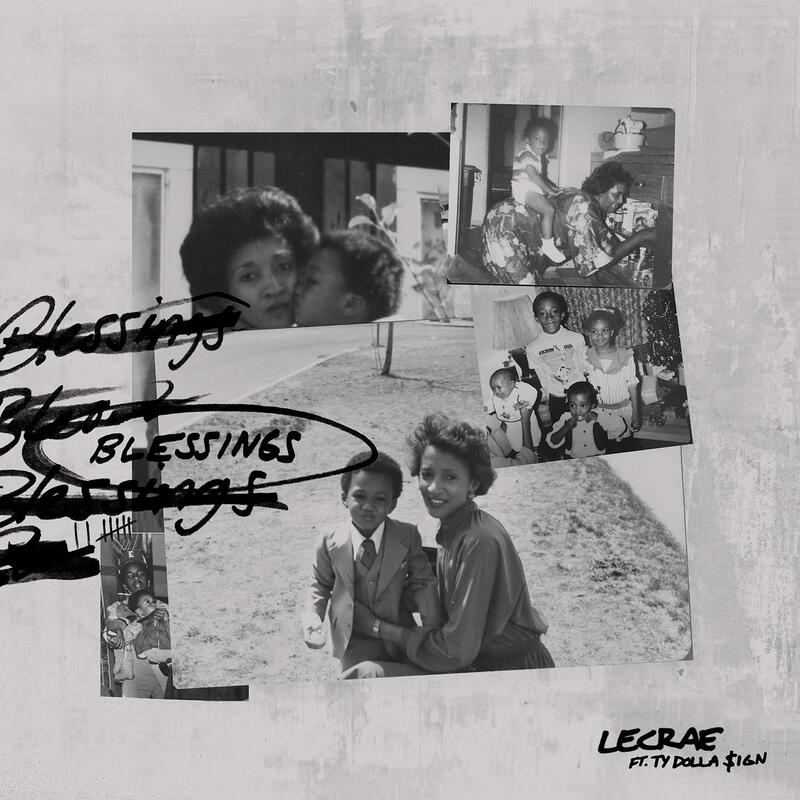 Home / LECRAE @LECRAE - "Blessing" / LECRAE @LECRAE - "Blessing"
Lecrae Devaughn Moore (born October 9, 1979), mononymously known as Lecrae, is an American Christian hip hop artist, songwriter, record producer and actor. He is the president, co-owner and co-founder of the independent record label Reach Records, and the co-founder and president of the non-profit organization ReachLife Ministries. To date, he has released seven studio albums and three mixtapes as a solo artist, and has released three studio albums, a remix album, and one EP as the leader of the hip hop group 116 Clique. He produced much of his earlier material along with other early Reach Records releases. Lecrae, in reference to his label as a Christian rapper, has stated that his music is just hip hop, though it reflects his Christian faith. In May 2016, Lecrae signed to Columbia Records in a joint deal between his label and Columbia.